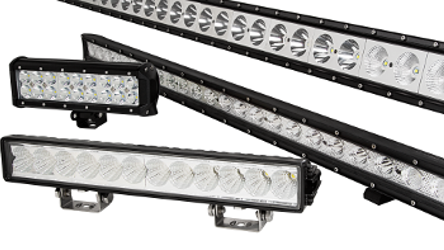 When Super Bright LEDs decided to create a series of light bars for the off-road market, we studied the competition. 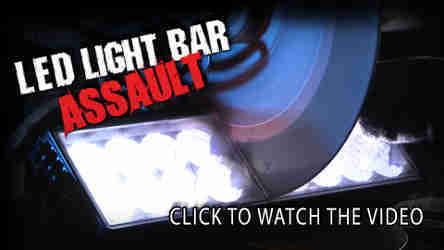 What we found were limited choices; high-end, high-priced bars, or low-end, inexpensive bars. 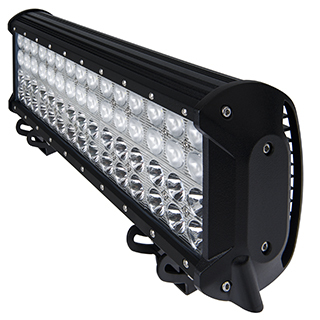 No one offered a well rounded series of quality light bars that would fit any need or budget. Instead of creating a single line, we created multiple series that would meet any need and budget. 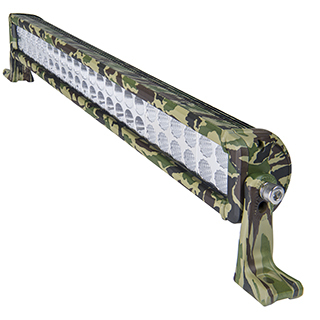 Each series offers a unique set of options in a wide variety of sizes. 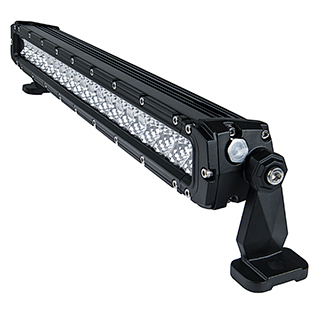 Each light bar is backed by our Lifetime Warranty; no matter which you choose, we've got you covered. 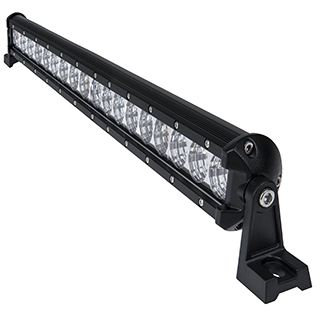 Every SBL Light Bar is made from 6063 aluminum with a durable powder coat finish. 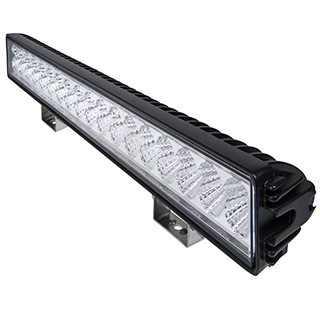 These light bars feature 304 stainless steel hardware and a virtually indestructible polycarbonate lens. 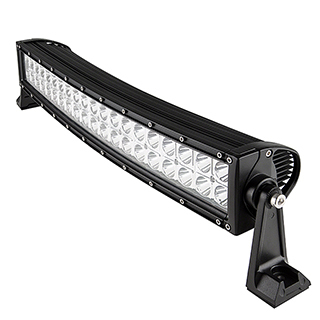 Learn all about LED Light Bars on our Information Page. 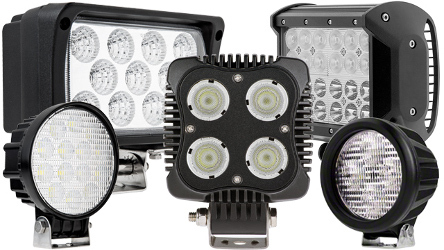 Standardized unit of of measurement of the total amount of light that is produced from a light emitting source. 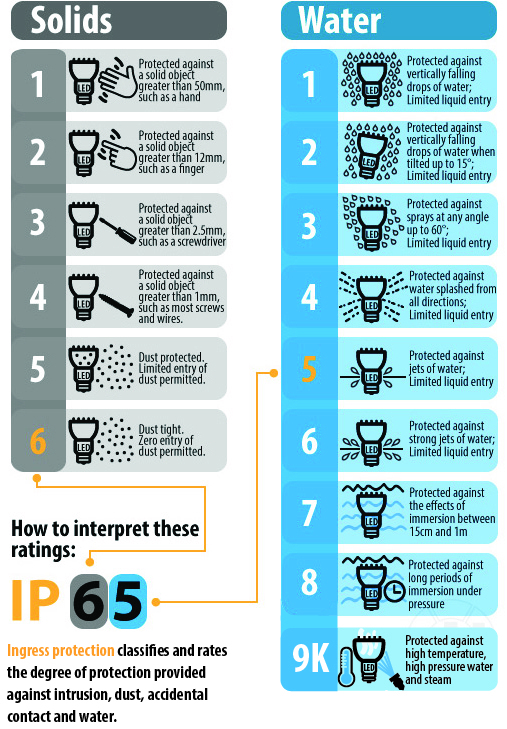 The higher the number, the brighter the light.